I just can't handle spending a huge amount of money for something, like a fridge for instance, that is almost or practically worthless. Granted, it looks stylish but it's way expensive. But even if I could? No. Way. 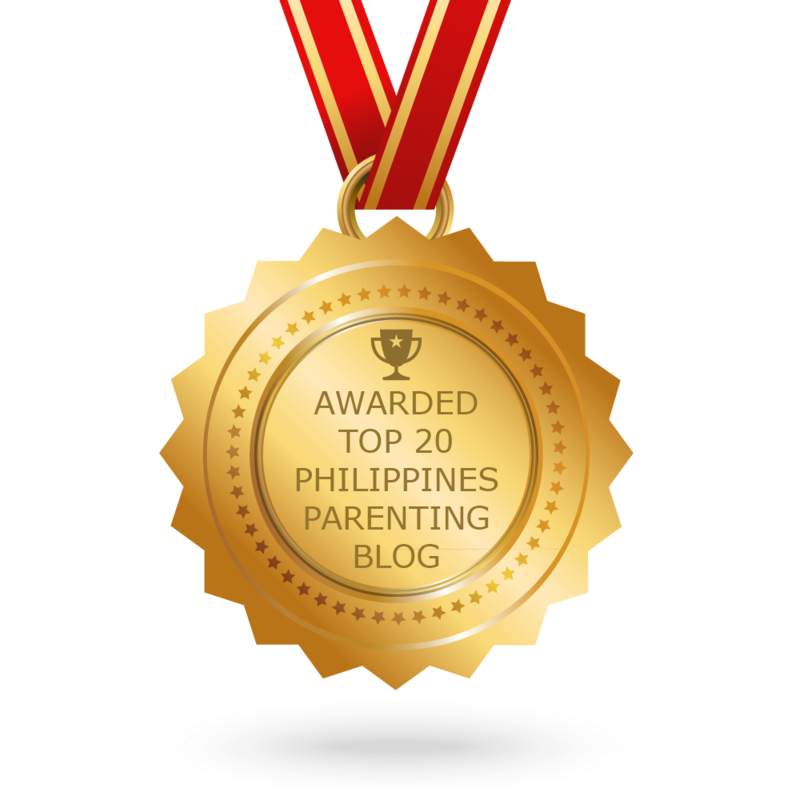 This is coming from a mom who wants to get a product that gives the best value for money, loaded with user-friendly features. 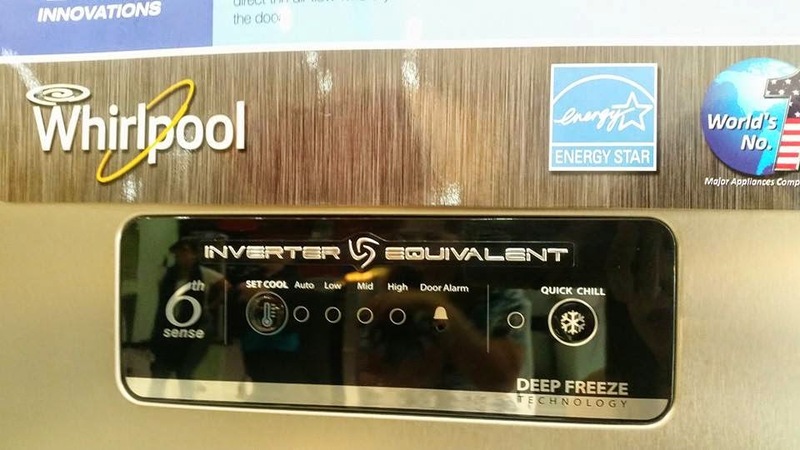 Neo iCHILL’s 6th Sense Tower Cooling Technology (Inverter Equivalent) It impressively cuts cooling time by half – even with frequent door opening; making it 50 percent faster compared to other brands. “Intelligent” sensors that detect temperature changes and make adjustments accordingly to restore the set cooling conditions to preserve the freshness of your food. Unlike ordinary refrigerators which cool continuously, 6th sense models save energy by only cooling when needed, thus energy is consumed wisely. Energy savings is equivalent to that of inverter refrigerators. Deep Freeze Technology. The deep freeze technology of this refrigerator renders enhanced cooling by controlling the air movement inside the fridge. A powerful fan increases the speed and full circulation of cold air that results in up to 40% faster cooling and 50% quicker ice-making, while the specially designed freezer greatly minimizes cold air leakage even when the door is frequently opened and closed. Thickest Door in the Market. Not all doors are created equal. 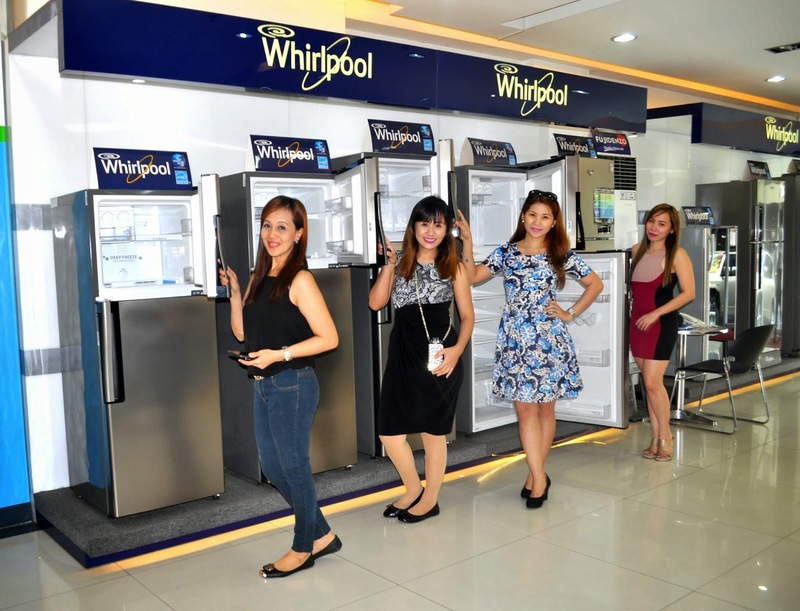 Whirlpool has the thickest door among all refrigerators in the market today. The Neo iChill refrigerator doors are 3 inches thick, which makes it thicker than most traditional refrigerator doors which are only 2 inches thick. Because of this feature, there is minimal loss of cold air inside the ref and freezer section, ensuring consistent cooling and improved energy efficiency. It also adds structural stability to the refrigerator allowing you to load more items in the door. Retains Cooling During Power Cuts. 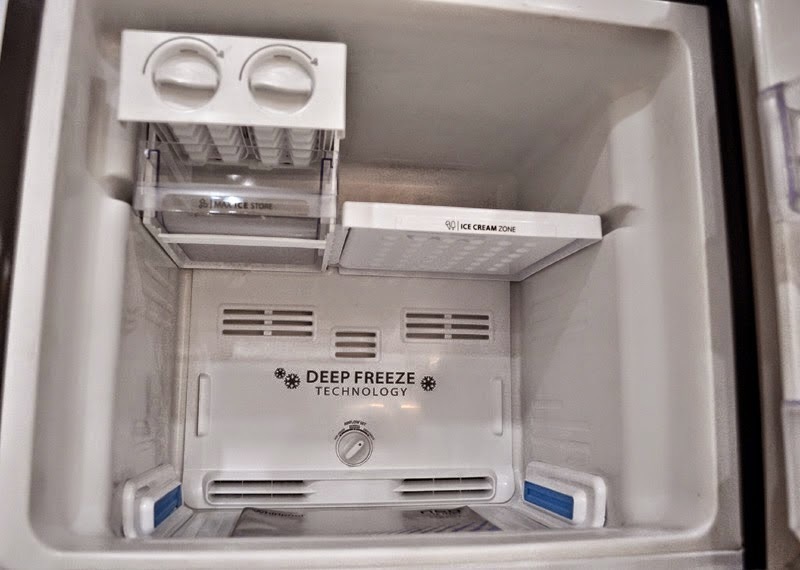 The deep freezer traps cold air and locks it allowing you to enjoy up to 3x longer cooling retention during power shortages or blackouts with the industry’s first twin chilling gel that is directly built inside the freezer. It has a cooling retention time of 6 to 8 hours. It keeps the food fresher especially the veggies and it comes in an elegant, contemporary design that is perfect for today’s modern home. Affordable with prices that range from P22,998 to P35,998 depending on size and finish (Stainless Steel and Titanium Silver). Aside from the introduction of these new technologies and prime features of the Whirlpool Neo iCHILL Refrigerator, I got a hundred more reasons to chill and enjoy this fridge where I can load the shelves with delicious and healthy dishes. 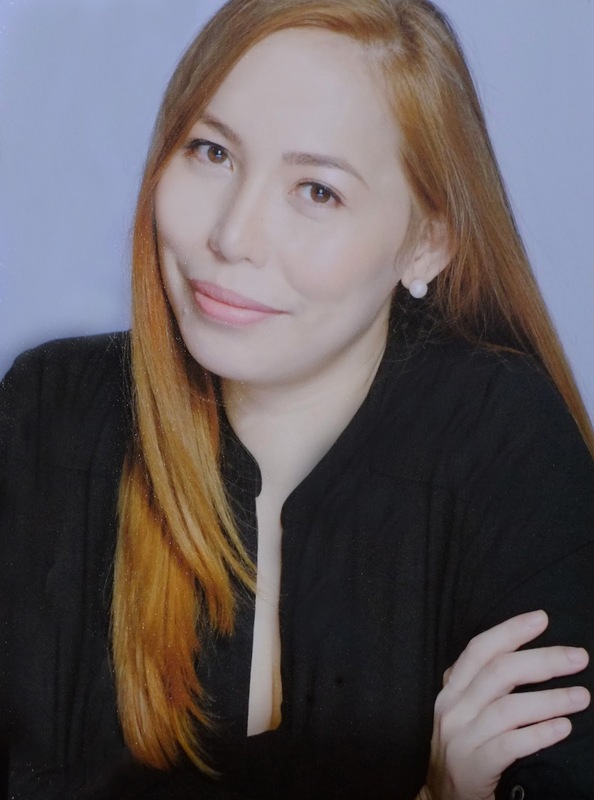 Just like the delicious food prepared by Whirlpool's resident Chef and Cook Magazine's Editor-in-Chief, Chef Dino Datu. I promise that once you have this cool (pun intended) fridge plus these healthy snack recipes, your kids will stop begging you for junk food. Remember, you won't have to shop a new fridge very often, but the choice you make will definitely affect you nearly everyday. So make sure to buy the best one you could find! 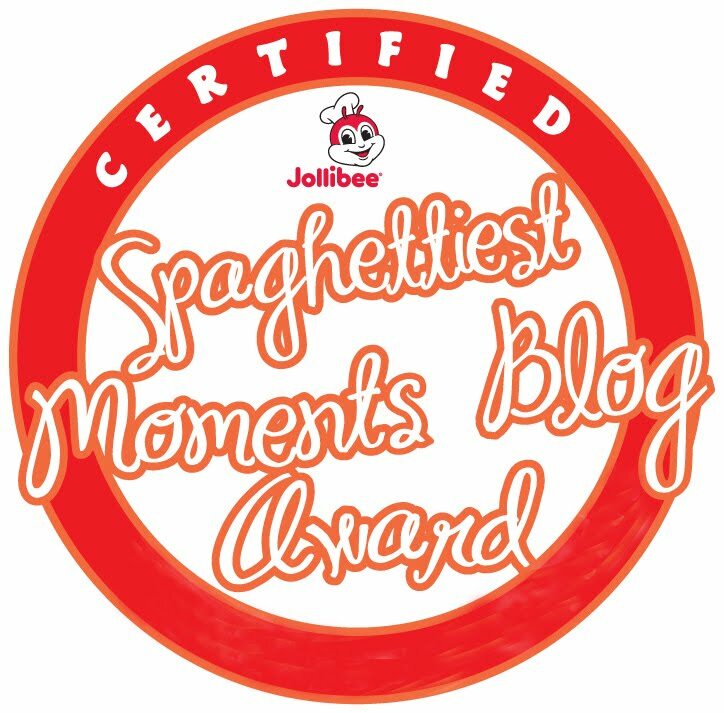 For more on Whirlpool, please visit, www.whirlpool.com.ph or like its Facebook page www.facebook.com/WhirlpoolPhilippines, you may also add them through Twitter: @WhirlpoolPH, Instagram: @whirlpoolphilippines, and Youtube Channel: Whirlpool Philippines. i just bought a whirpool neo chill last jan 26, 2016 and yesterday the fan motor according to the service crew got busted. am so disappointed to the max, because the unit is so expensive. Planning to buy this item. Digging more research pa for my hard earned money.